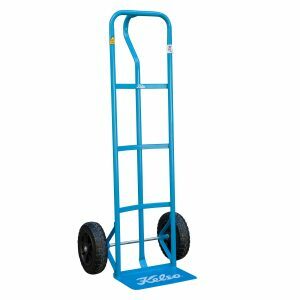 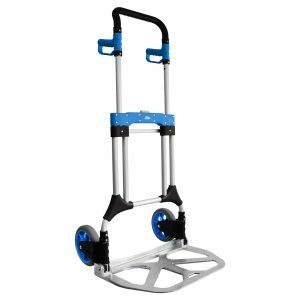 Kelso Small Folding Hand Truck comes with heavy duty poly and aluminimum design, flat free wheels and 70kg load rating. 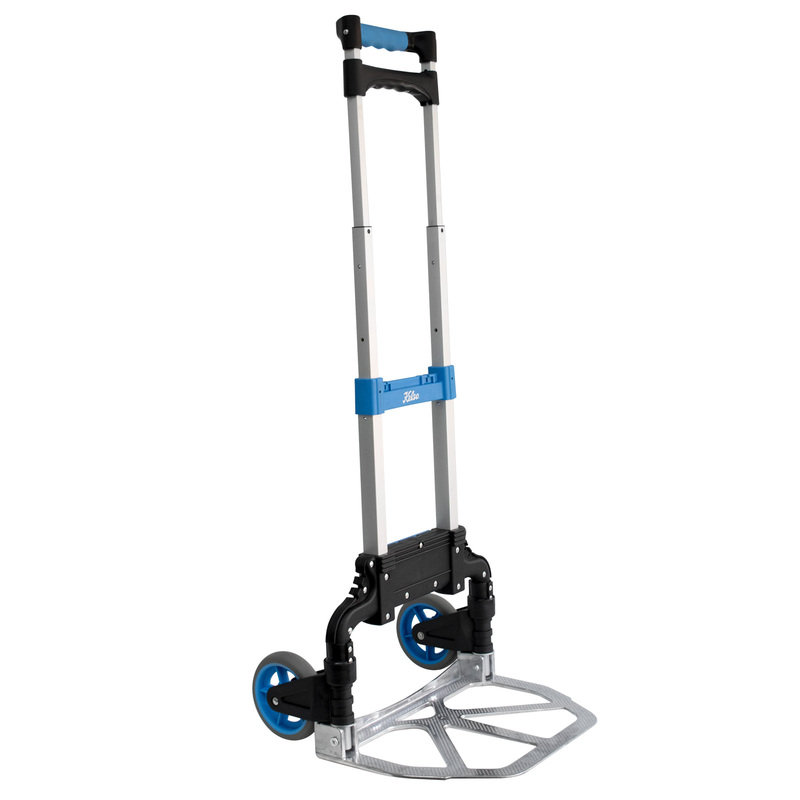 It is light weight, combact, durable and easy to use. 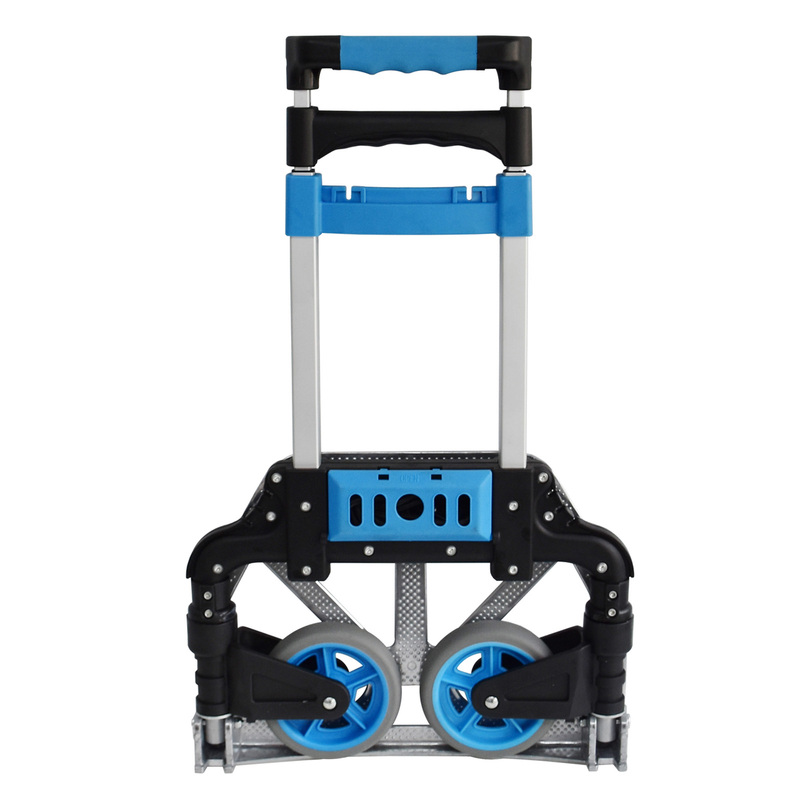 Its collapsible design enables storage in tight spaces. 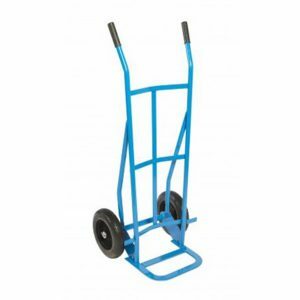 Ideal for transporting light weighted trade loads.